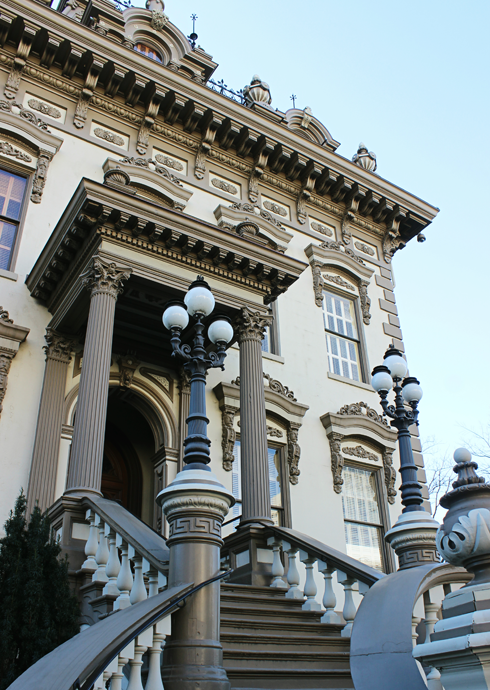 Originally built in 1857, and expanded in 1872, this mansion in Sacramento, California is notably the former home of Governor, Senator, railroad tycoon, and university founder, Leland Stanford (1824-1893). 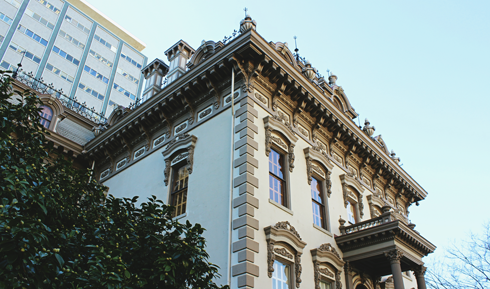 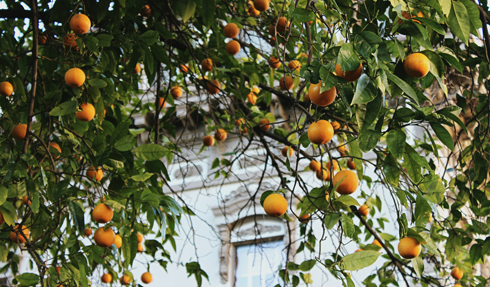 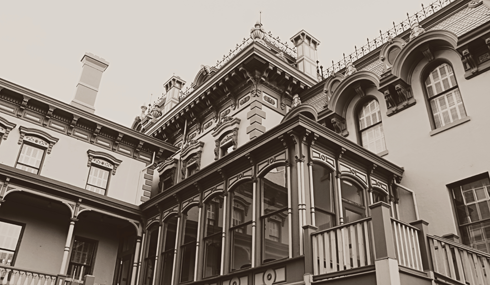 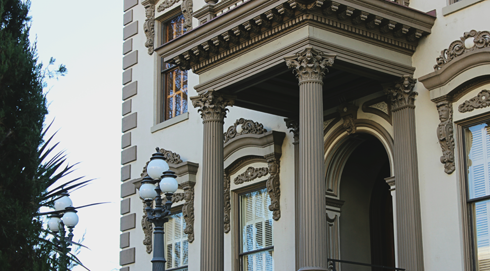 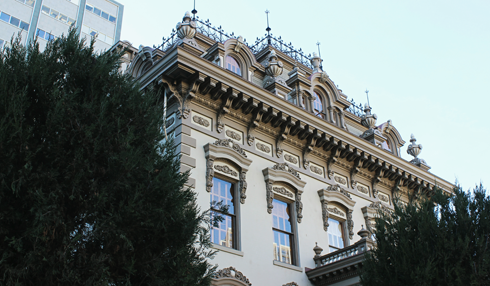 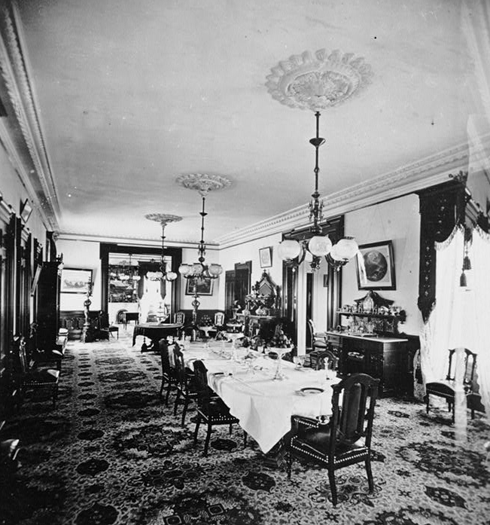 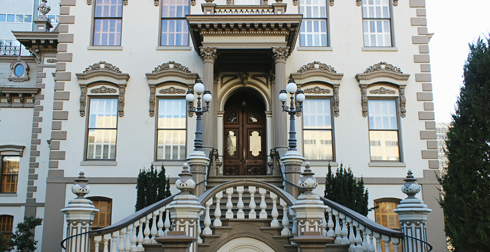 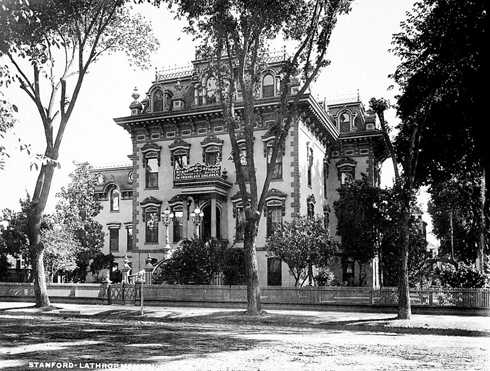 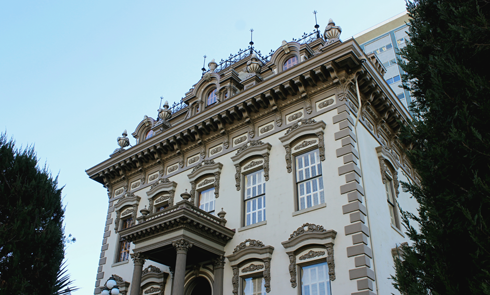 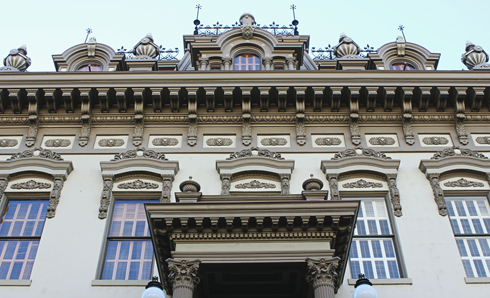 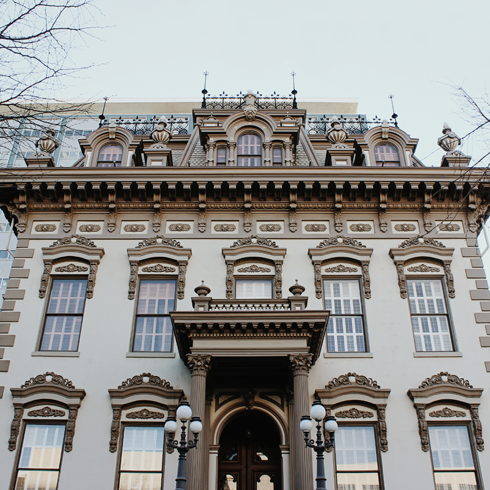 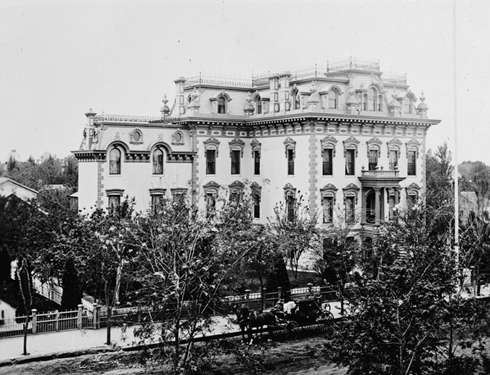 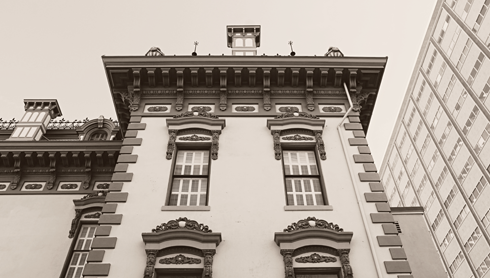 Located just a few blocks from the State Capitol, the Leland Stanford Mansion is now the state's official reception center for leaders from around the world. 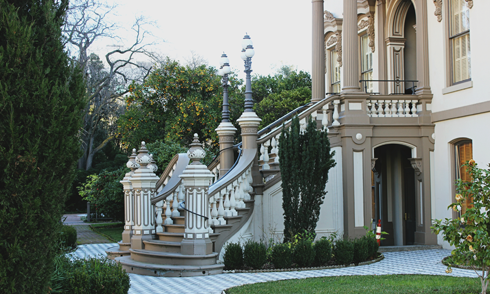 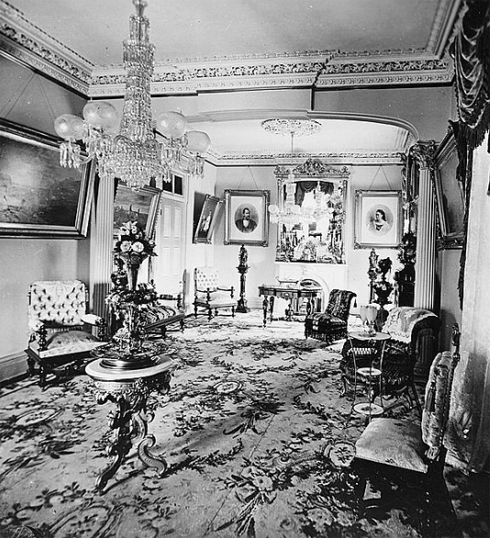 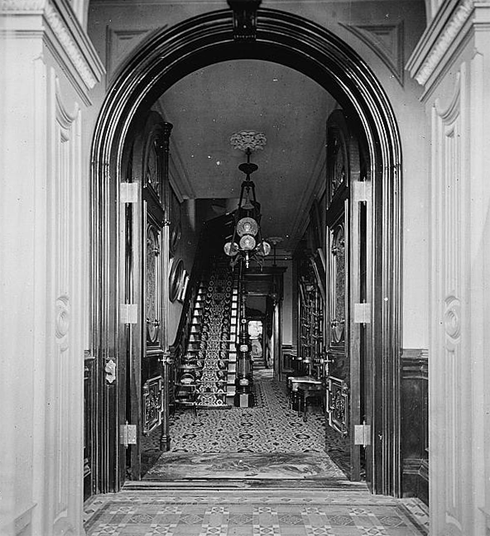 An extensive $22 million, 14 year restoration of the Leland Stanford Mansion was completed in 2005 that brought the home back to how it looked in 1872. 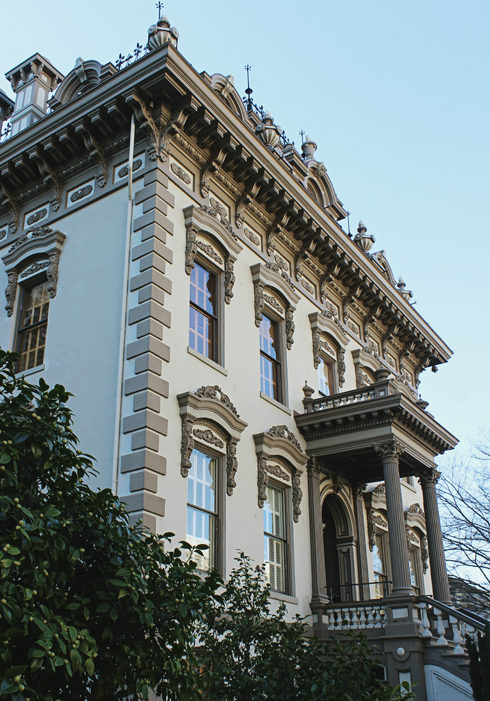 Pending official state functions, guided tours of the home and its fully refurbished rooms are available through the visitor center. 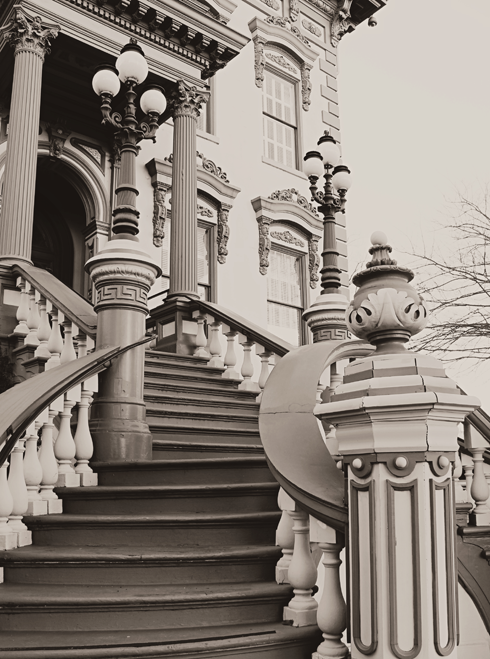 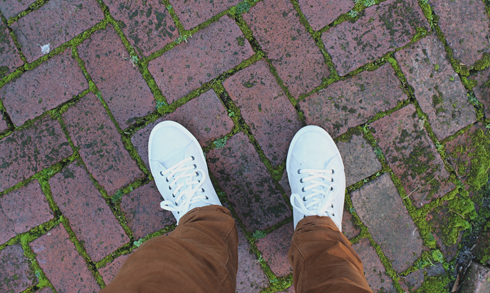 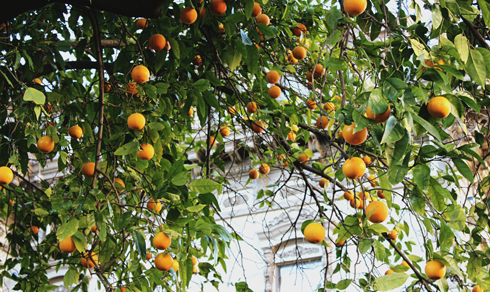 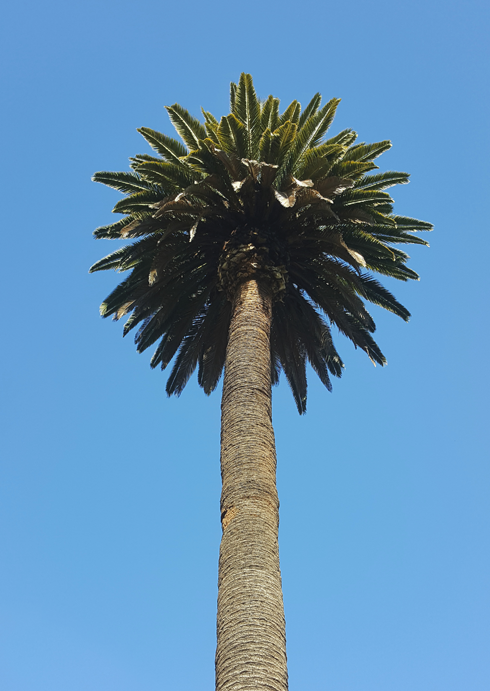 It's an incredible home to explore, unfortunately no photography is allowed inside.